In the European Union (EU), tourism is above all an internal affair. 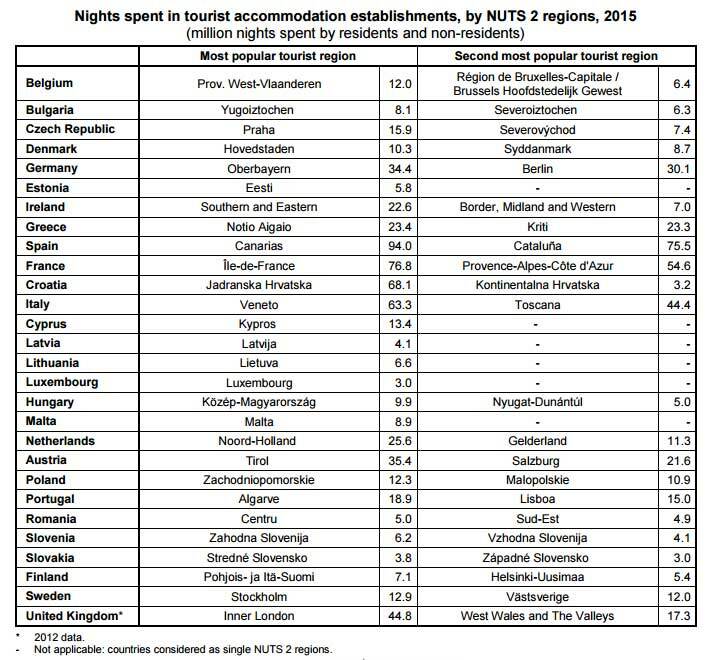 Nearly 90% of tourism nights in the EU are spent by EU residents, meaning that tourists from outside the EU account for only around 10% of the total. 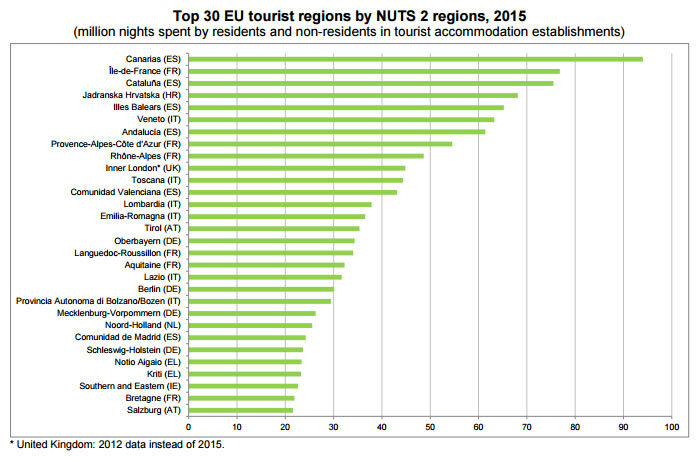 And when travelling, EU residents spent almost 85% of their tourism nights within the EU, with only just over 15% in extra-EU destinations. While several regions of Spain, Italy and France are among the most favored by tourists in the EU, the United States and Turkey appear to be the top destinations – in terms of nights spent – of EU residents when they travel outside the EU. 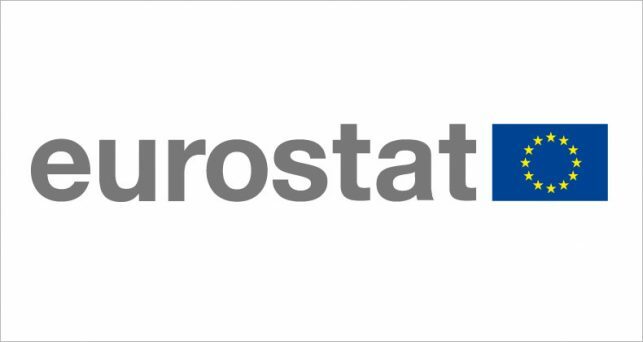 This information, extracted from an article published by Eurostat, the statistical office of the European Union, shows a selection of data on tourism available at Eurostat. An infographic on origins and destinations of tourists is also available on the website. The Spanish island region of the Canarias remained the most popular tourist region in the EU, with 94.0 million overnight stays in 2015. Three further Spanish regions also featured among the top ten destinations: Cataluña (75.5 million nights), the Illes Balears (65.2 million nights) and Andalucía (61.4 million nights). France had three of its regions in the top 10: the capital region of Île-de-France (ranked second with 76.8 million nights), ProvenceAlpes-Côte d’Azur (54.6 million nights) and Rhône-Alpes (48.7 million nights). The Croatian region of Jadranska Hrvatska (68.1 million nights), the Italian region of Veneto (63.3 million nights) and Inner London in the United Kingdom (44.8 million nights in 2012) featured also among the main EU regional tourism destinations.